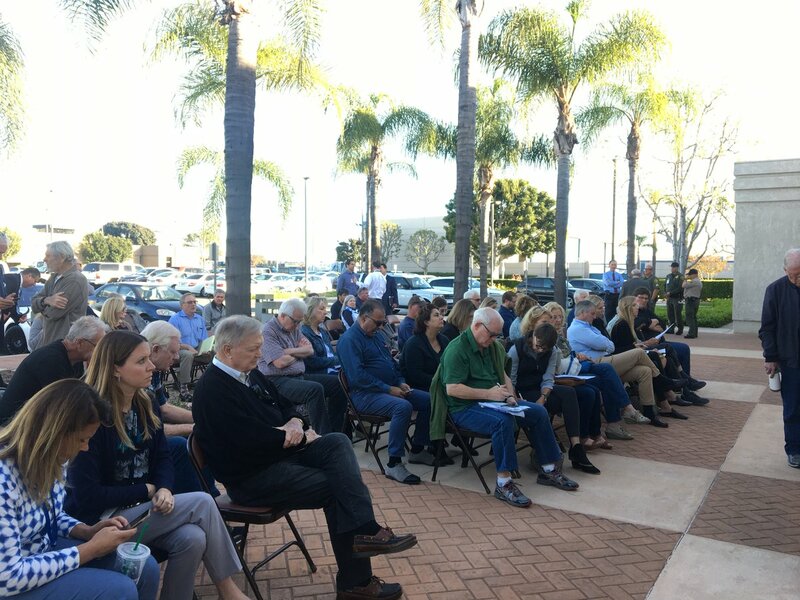 Orange County Fire Authority executives came under renewed criticism Tuesday for the slow response to the large Canyon 2 Fire, after a county investigation found numerous breaches of protocol caused an 80 to 85-minute delay in taking action. “There are things we could have done differently,” Interim Fire Chief Patrick McIntosh told reporters at a news conference Wednesday. Anaheim will scrap an existing fireworks program that Mayor Tom Tait says disproportionately benefits Anaheim Hills residents for a more limited program where only 16 nonprofits will participate each year. The civil rights group says Anaheim must redistrict the city to ensure more Latinos are elected to the City Council. by an Orange County-based public policy advocacy group.